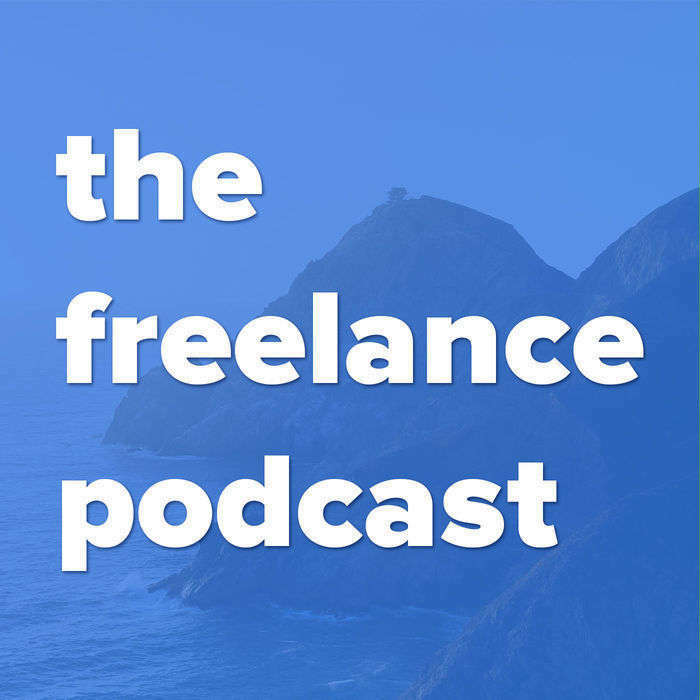 Another podcast for freelancers? Yea, I know, but let me explain. Podcasts are an awesome way to learn from people that are where you want to be professionally and have the experience you can learn from. One thing I found is that some of the advice was a little beyond where I was at in my journey to make the jump to a full time freelancer. That is where The Freelance Podcast jumps in and tries to bridge the gap. I have talked with a lot of people that are in the position I was before I made the leap, working a full time job and freelancing on the side. The target audience for this podcast is those who are looking for advice and motivation to finally quit their job and focus 100% on what they love to do and why they freelance in the first place. I have been in your shoes and know the inspiration that a good podcast can have. This is not meant to be the best podcast for all freelancers, but instead is meant to be the best for those just getting started by giving real world advice and information that can be acted on immediately. Not advice that only works if you have a huge network of people or huge email list. I sent out a newsletter recently asking for questions that I could help other freelancers with. I got some really good questions and in this episode I go through and answer them all. We talk about pricing, getting pst the struggle of clients who don't want to pay what you charge, and what is my intake process like for new clients. Please subscribe via your podcast service of choice and send in your questions and comments to podcast@rjmccollam.com.